Ron and Maggie Tear Photography: Facades, Ghent. 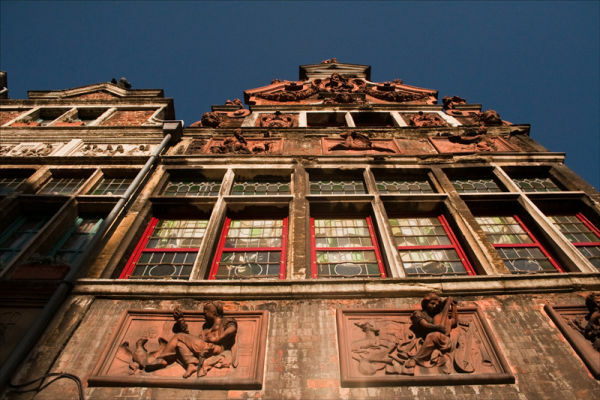 Beautiful Flemish architecture features in Ghent. Fascinating desighns and shapes with colours to match. A step back in time, equals Brugge.